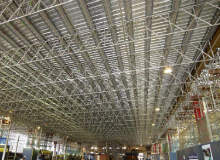 Generation Hire and Sale supplies heavy industrial system scaffolding and safety products. 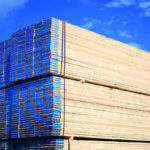 Generation manufactures scaffold tube, boards and fittings. The company’s high-quality aluminium tube comes in various lengths up to 6m and is fully compliant with grade 6086 T6 / EN755 (48.3mm O / D x 4mm) specifications. 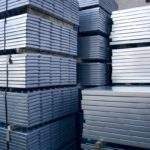 Generation’s BS EN: 12811-1 steel boards are available in 6ft to 13ft versions. They are fire-retardant, long-lasting and ideal for harsh environments and offshore use. 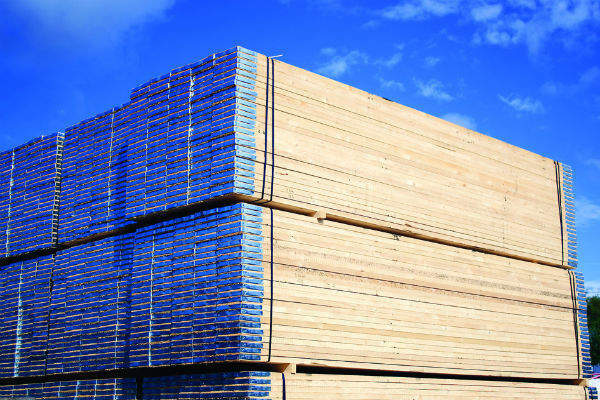 The company supplies fire-retardant timber boards, which are BS EN: 13501-1 certified with a class one or zero rating (Euroclass B and C). 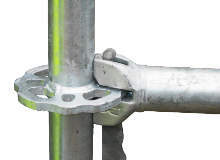 Generation’s scaffold fittings are strong and cost-effective. They are designed and manufactured to BS EN: 74-1 and BS1139 section 2:1:1991 (EN74 1998.) specifications. Generation has fully qualified technical specialists who ensure that products are safe, reliable and easy-to-use. Expert support during the end-use application is also provided. By using CADS SMART Scaffolder software, the company can quickly calculate scaffold requirements, 3D modelling, drawings, material bills and quotations. 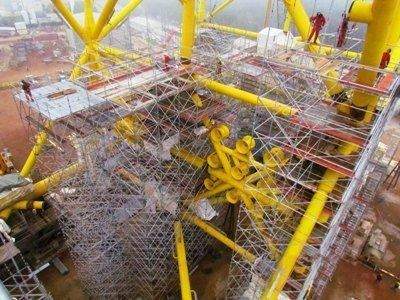 Generation supplies the ALTRAD Futuro, a heavy-duty modular scaffolding system. This includes a tension-optimised socket plate, which contains eight specially formed openings capable of taking eight ledgers / diagonals. Self-securing assembly and automatic right angles are used to make erecting more than 60% quicker than traditional tube and fittings. By using small connection gaps for connecting horizontals, the system is flexible. 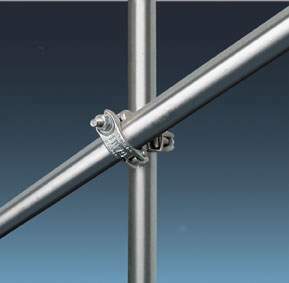 The larger gaps allow angles between 30° and 60°, allowing almost any angle to be set and shaped around any construction. 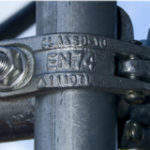 ALTRAD Futuro has been independently tested and meets National Access and Scaffolding Confederation (NASC) criteria for quality, technical specification and compliance with EN: 12810 and EN: 12811 2004. Generation’s Genlok system is ideal for circular applications as it allows the ledgers to rotate around the pocket. It has a 360° node point, which can lock up to four components in one movement. 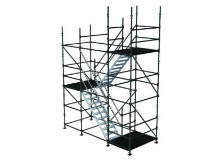 Additional components can create staircases, loading and mobile towers, and birdcage scaffolds. 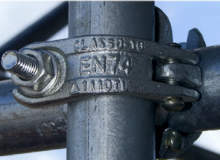 Genlok complies with EN: 12811 2004 and NASC’s code of practice. Genlok scaffolding is used to provide a safe, stable site staircase, which enables staff to access the working level quickly and efficiently. 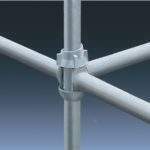 Towers can be erected with full access landings, double handrails and non-slip stair units in either steel or aluminium. Stair units come in 1.5m and 2m units. Generation’s quality management system guarantees compliance with quality standards and product safety. 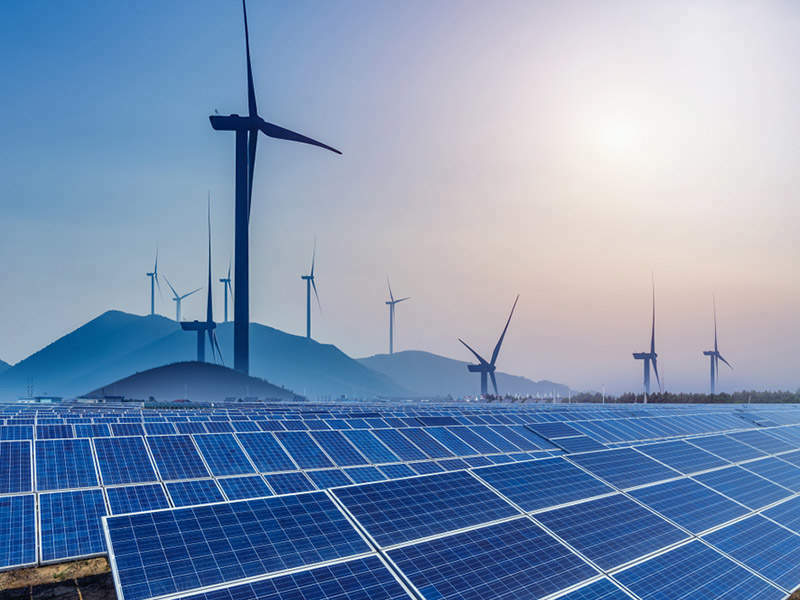 It is ISO: 9001 and audited and verified by independent certification bodies. Generation’s export division is a leading provider of scaffold solutions to overseas markets, supplying some of the largest and most notable construction projects in Asia, Europe, Australasia, Africa, and the Americas. The company has 13 branches across the UK. It supplies loading, official documentation, shipping and certificates of origin and conformity, as well as road, sea and air freight services. The Heavy-Duty 1.33mm Asterix Beam is now available UK-wide from Generation Hire & Sale, simplifying lacing and bracing, and resulting in a substantial reductions in materials and labour. 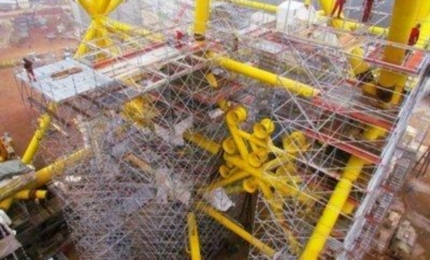 ALTRAD Futuro is a modular scaffolding system used by clients working offshore with a need for adaptable, heavy-duty solutions. 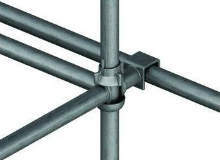 Genlok offers a modular system scaffold for all access needs and simple installation. Genlok System Scaffolding provides site staircase that are safe and durable, allowing simple access to different levels. 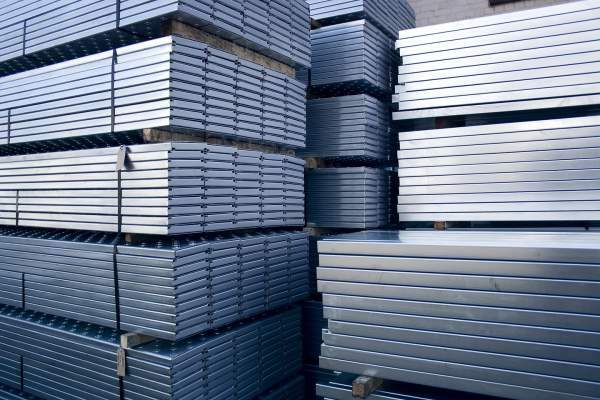 A large range of aluminium beams is provided by Generation, all are fully tested in line with BS EN 1999 requirements for offshore applications. 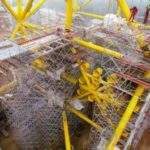 Generation Hire & Sale has secured its status as sole distributor of the German produced ALTRAD Futuro multi-directional modular scaffold system.